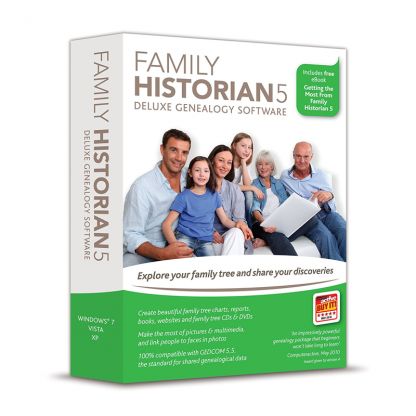 Family Historian 5 is not the latest version of Family Historian, but is currently still available for purchase from Calico Pie in Amazon (UK). Please be aware that other sellers may also Family Historian 5 on Amazon and we have no control over the prices they set. 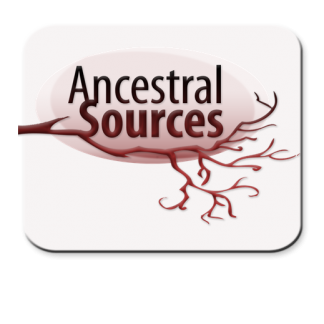 Any stock sold by us will have ‘Calico Pie Ltd’ listed as the seller. 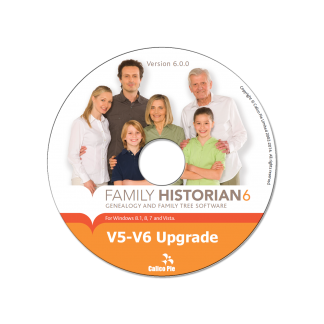 Family Historian 5 runs on Windows 10, 8.1, 8, 7, Vista and XP.